Time: 8:30 – 11 a.m.
17250 Yonge Street, Newmarket in the Great Hall. Stop by to talk to our participants about their new businesses and enjoy a free coffee. 12 students with businesses ranging from custom furniture & cabinets to renovations, swimming lessons, home & lawn services, one-on-one dog walking services, fashion accessories, music lessons, automotive shift lights, website development, aviation & automotive detailing, wood & leather laser engraved iPhone cases to mobile eyelash service! 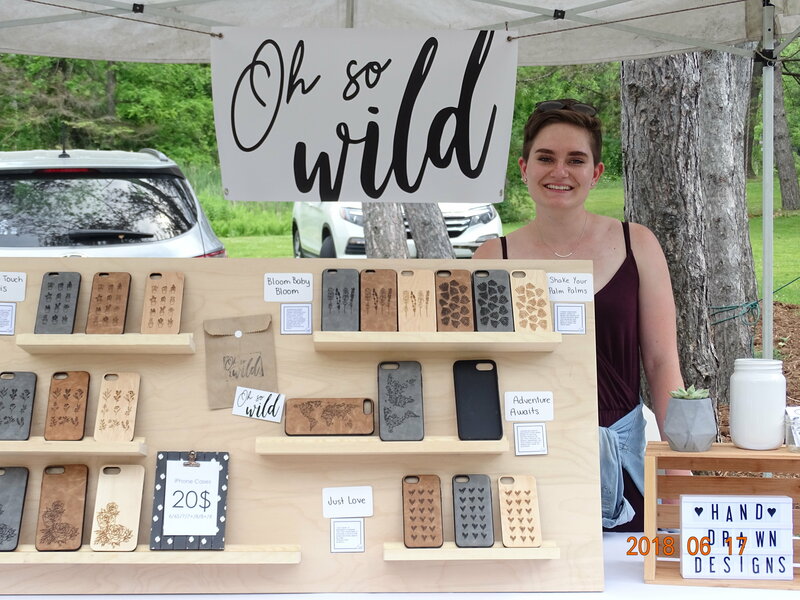 Check out this year’s students and help support local youth entrepreneurs. 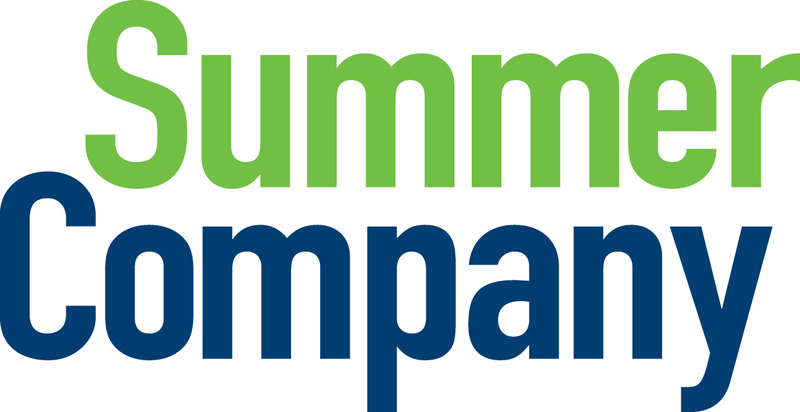 Summer Company is a young entrepreneurship program for students between the ages of 15 -29. 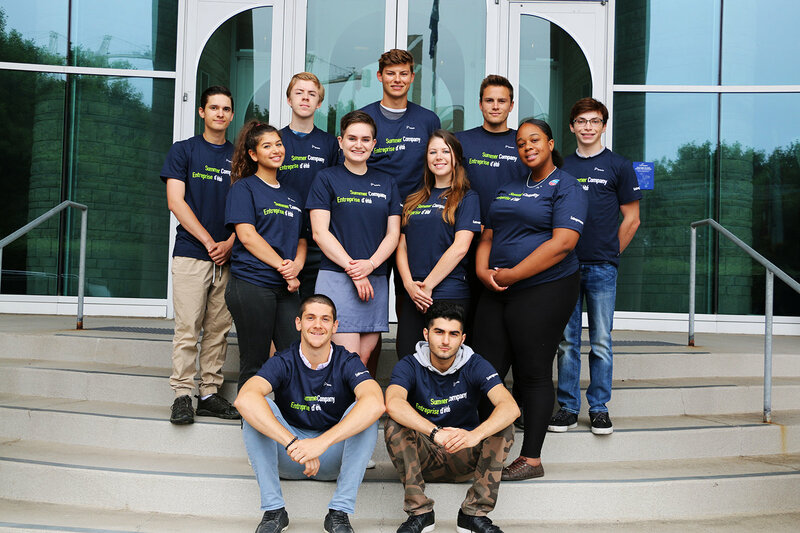 Funded by the Government of Ontario, participants of the Summer Company program receive hands-on training, coaching, guidance, mentorship and funding of up to $3000 to help them launch a full-time business over the summer.